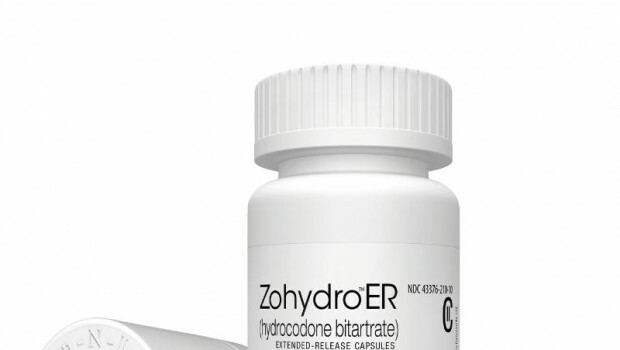 The prescribing of opioid painkillers by doctors in the United States has nearly doubled over the past decade, according to a large new study that also found the use of safer alternatives for pain treatment was flat or declining. 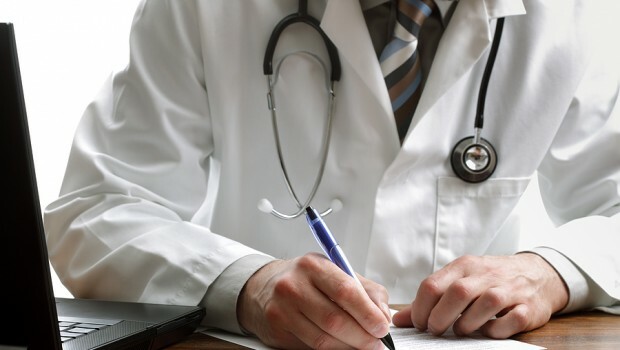 Researchers at the Johns Hopkins Bloomberg School of Public Health analyzed a nationwide database of outpatient visits to doctors’ offices from 2000 to 2010. About 20% of the visits involved a primary diagnosis of pain. “The overall prevalence of patient-reported pain has not changed during the past decade, although providers’ diagnoses of pain as a primary complaint nearly doubled,” said G. Caleb Alexander, MD, co-director of the Johns Hopkins Center for Drug Safety and Effectiveness. Researchers found that 11.3% of the visits in 2000 ended with the prescribing of an opioid pain medicine such as OxyContin or hydrocodone. A decade later the prescribing rate for opioids had grown to 19.6% of visits – a 73% increase. Over the same period, the prescribing rate for non-opioid analgesics such as acetaminophen, aspirin, and non-steroidal anti-inflammatory medicines (NSAIDs) remained flat at about 29% of visits. For new cases of musculoskeletal pain, the prescribing rate for non-opioid analgesics fell from 38% in 2000 to 29% in 2010. “Despite large increases in opioid use, there were not similar increases in the prescribing of alternative analgesics, such as NSAIDs, acetaminophen, and other therapies that may serve as alternatives to prescription opioids. These results are important given the epidemic rates of prescription opioid abuse that have occurred in the context of efforts to improve the identification and treatment of nonmalignant pain,” said Alexander. The study by Alexander and his colleagues is one of the first to focus on trends in pain treatment in outpatient office and clinic visits. “The majority of pain medications are prescribed by primary care physicians, who treat over half of the chronic pain patients in the United States. Pain specialists only treat a fraction of these patients,” said Matthew Daubresse, MHS, who is lead author of the study being published in the October issue of the journal Medical Care. About 100 million adult Americans suffer from chronic pain. 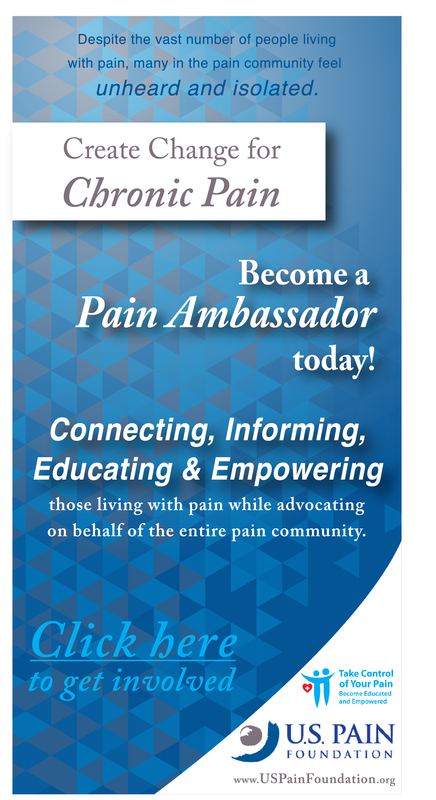 In recent years there has been a growing awareness in the medical community about the prevalence of pain. That awareness has coincided with a sharp increase in opioid use and abuse. 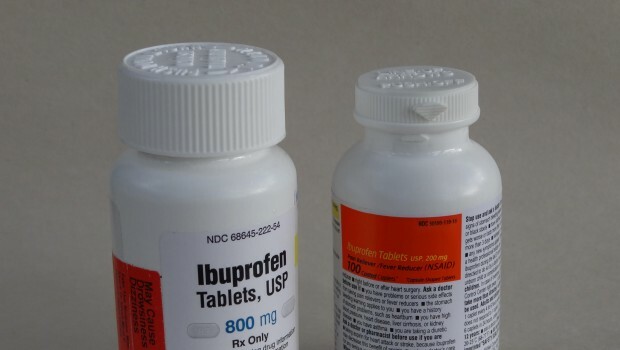 By 2010, over 5 million people aged 12 years and older reported the non-medical use of pain relievers. Funny, but if aspirin were presented to the FDA today, it would not be approved. NSAID’s and their very close cousin acetaminophen cause more harm in long term usage than any opioid. Opioids have been in use for over 2,000 years, and although can be addicting to those with addicting personalities, are extremely useful and much safer than the antidepressants, antipsychotics, and myriad of drugs pushed by Big Pharma for their profits, and trust me, their PROFITS alone! As long as they can keep “helping” people by inventing, or redesigning new drugs with more and more side effects that have a synergistic effect when used in combination with more pills to “help” people, they will. It’s time to STOP this insanity that opioids are bad. More people are using them, because more people are getting hurt in industrial accidents, car accidents etc, than ever. More people have these helpful medications available to them than any other time in history because they can. Ever since it was declared that people have the right NOT to suffer from pain, then the amount of opioid prescriptions increased. At least when you are siting studies, site what else went on at the time also. Don’t just quote one piece of history. 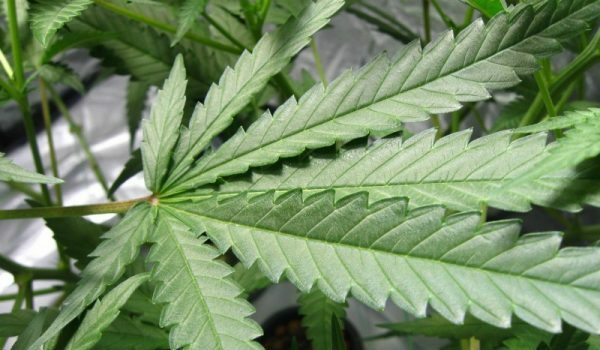 When the 1-10 pain chart was insisted upon in hospitals, and doctors realized how many people were suffering in silence, or behind the alcohol, or illegal drugs, THAT is when the prescriptions increased. 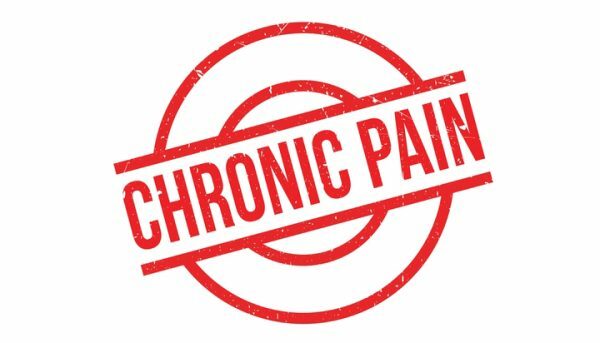 I believe that it is IMPOSSIBLE to know how many Chronic Pain Patients are using Ibubrofen, Acetaminophen, and even NSAIDS due to the fact that they are available OVER THE COUNTER!!! I can virtually guarantee that Chronic Pain Patients have used all of these medications, often to the point of damaging their Liver and Kidneys to keep from having to go to the doctor. This war on prescription meds is just a glorified WITCH HUNT! Junkies that are abusing these medications are still going to be able to find their fix while the people that are genuinely in agony are going to be suffering even more. 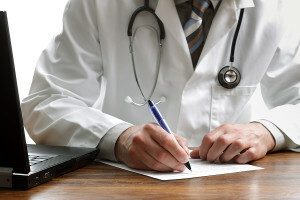 Doctors aren’t actually prescribing NSAIDS probably because they are OVER THE COUNTER… Duh! I would dare say MOST people will try acetaminophen ibuprofen and aspirin BEFORE they go running to the doctor to ascertain what further remedies need to be tried or considered. Thats what I do! I’m not going to pay $100+bucks for a doctors visit for a sprained ankle to get an invisible prescription for Tylenol… It is OTC therefore doesn’t require my doctor even knowing I’ve taken some! If my ankle was broken… well i would have probably taken tylenol at home first, THEN gone to the ER if it didn’t help.